Are You Ready To Dare To Care? 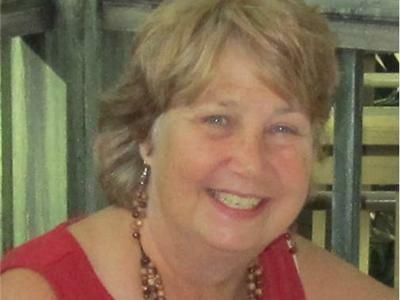 Join us today with our guest and author Cheryl Carmichael. 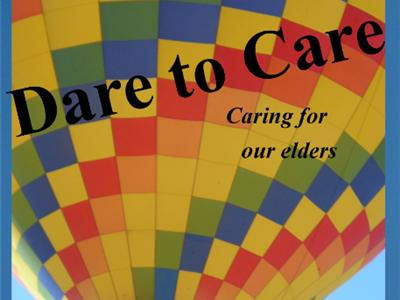 Her book "Dare To Care," is about caring for our elders. 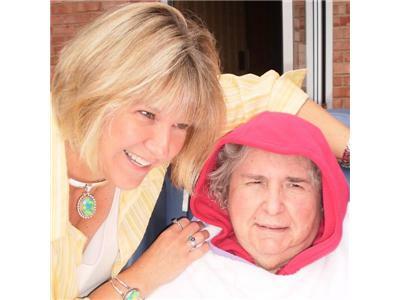 The book is designed as a manual for caregiver. It is easy to use, and defines the different types and levels of care. It will provide you with great forms which will save you a ton of time and help you document activities and progress as well as keep you organized and sane as a care partner. We would love you to join the conversation. Our second guest will be Donald E. Moss, Ph.D. 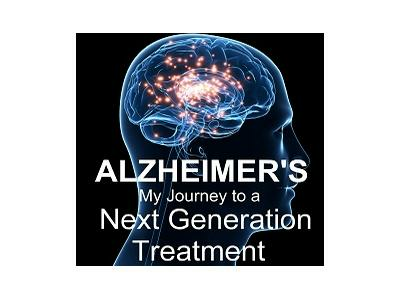 Retired Professor and Author of Alzheimer's: My Journey to a Next Generation Treatment. 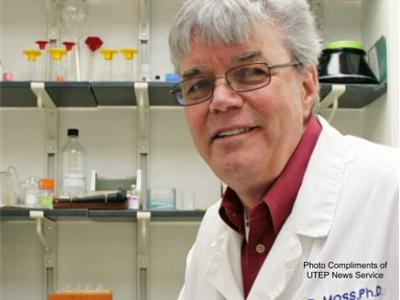 Dr. Moss has an exciting new drug for Alzheimer's disease he will share with us.